SixFifty Lacrosse is a locally owned and operated youth sports development program serving the greater (650) area code on the San Francisco Peninsula. Founded on the belief that athletics is one of the most effective tools in which to develop young men and women into adults of character, integrity, and purpose, the many programs offered by SixFifty and its coaches strive to not only impart knowledge of the game but also invest in the lives of those we serve. 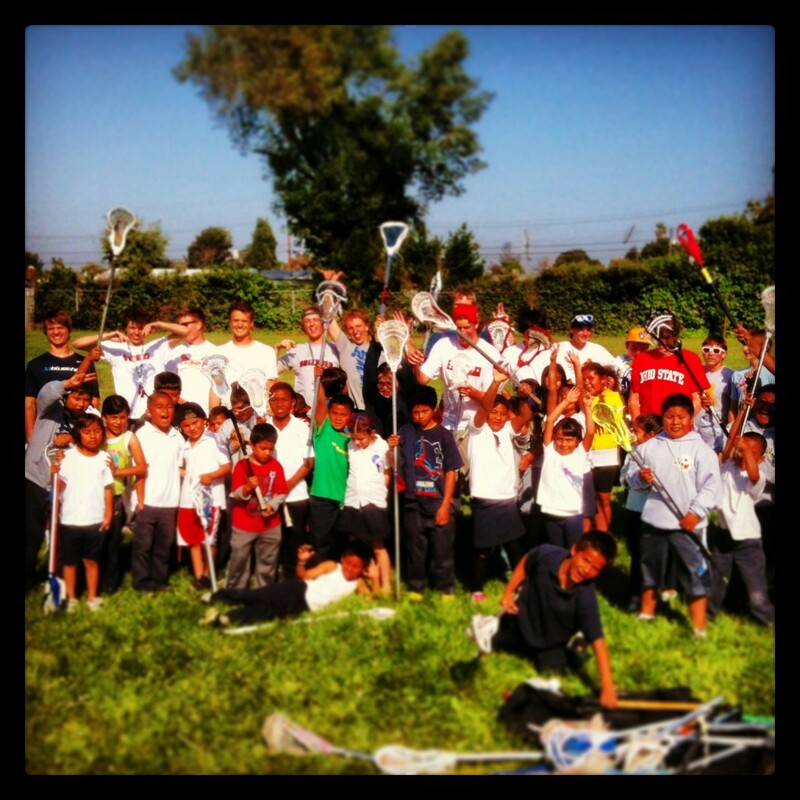 We build lacrosse players, we develop young people, and we want to see your kid thrive. We believe that youth and high school lacrosse players are more than just athletes but young people in a critical point in their life’s development. We believe that sports can and should be a transformative endeavor. We believe that coaches are mentors and role models. We believe that parents are key partners with coaches in developing young people. We believe that playing and coaching athletics is more than X’s and O’s and lacrosse is more than just cradling and dodging and shooting. We believe that at it’s best, athletics is a transcendent experience that allows players, coaches, parents, and fans a community to which they can belong, a cause larger than themselves, and one of the best ways to instill integrity, compassion, empathy, respect, and courage in young people. You can read more about SixFifty’s unique philosophy HERE. SixFifty offers a variety of year-round programs including boys and girls indoor leagues, after school classes, instructional camps. small group training, individual lessons, service immersion trips, as well as great parent resources (see PARENTS). At SixFifty, you’ll find high-caliber coaches and high-caliber people that have played and coached lacrosse at the highest levels. We are determined to invest in our players to help each one take the next step in athletics and life. Please click HERE to learn about our Director, Matt Bond. Click HERE to learn about our coaches and click HERE for contact info. Thanks for checking out SixFifty and please don’t hesitate to contact us with any questions!